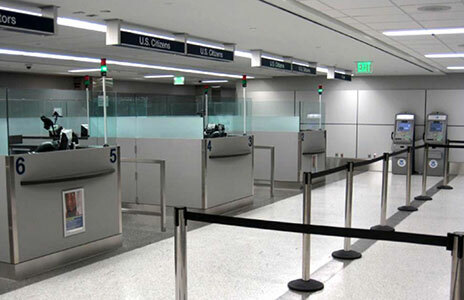 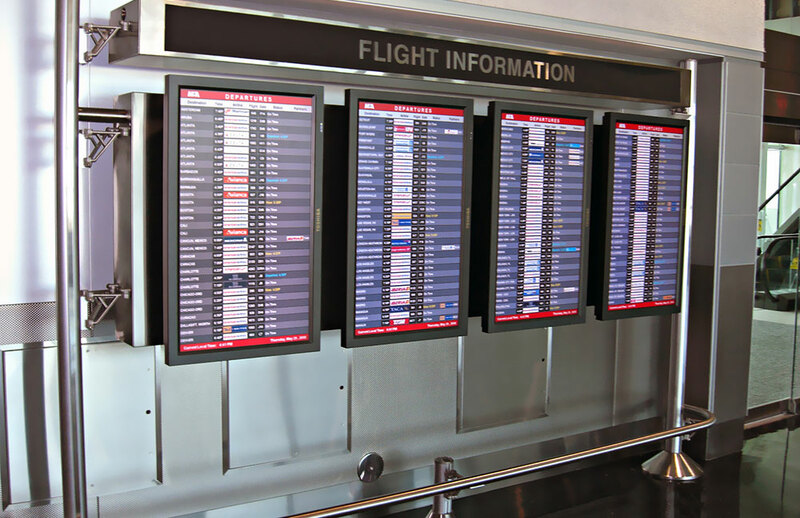 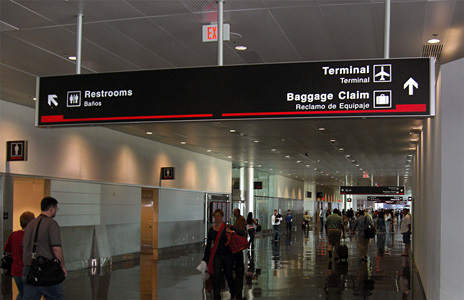 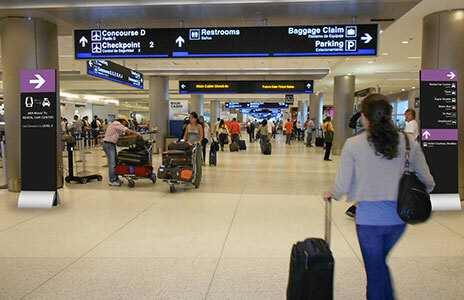 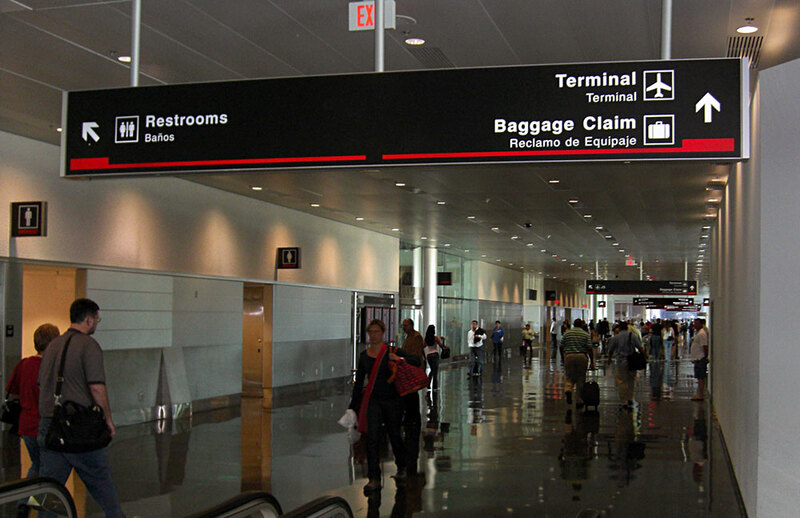 As a result of a major capital improvements program for Miami International Airport, it was determined that a review, evaluation and analysis of the current wayfinding and signage systems were required. 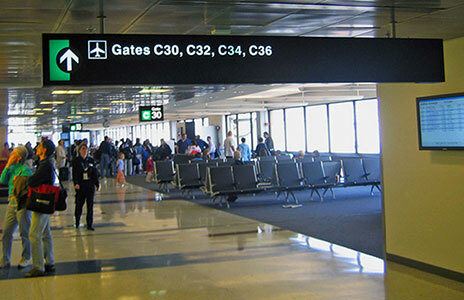 MIA contacted Joseph Labozan while at Carter and Burgess and engaged them to conduct the study. 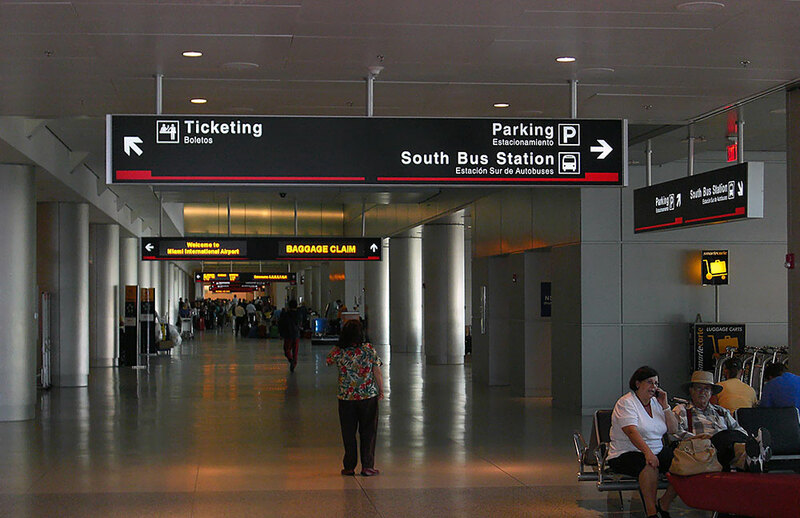 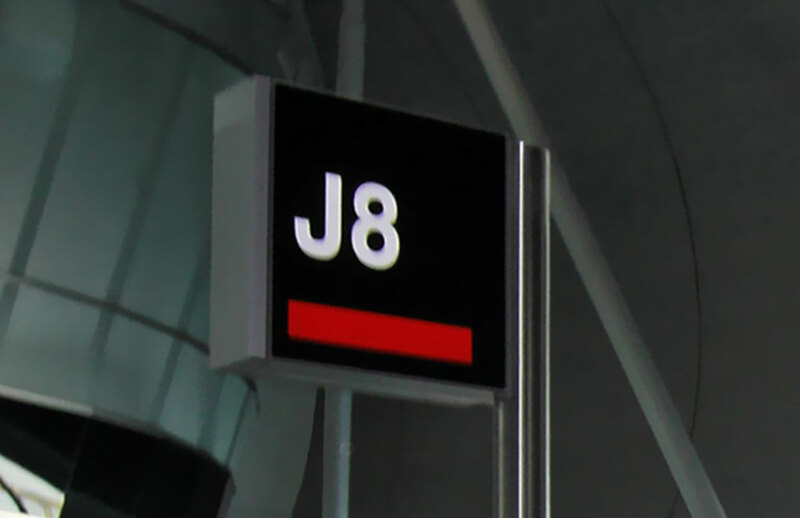 A thorough analysis of Miami International Airports’ existing wayfinding and signage was conducted in coordination the Airport’s current and future projects. 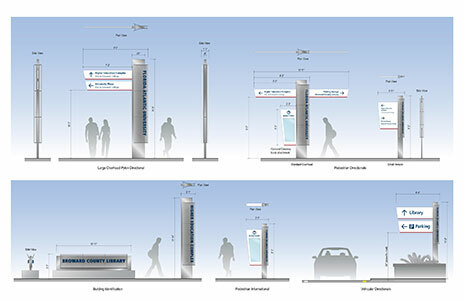 Based on the data from the Wayfinding Evaluation Study, the project team was engaged again to create a Wayfinding Master Plan. 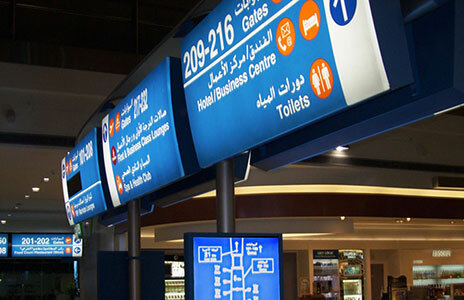 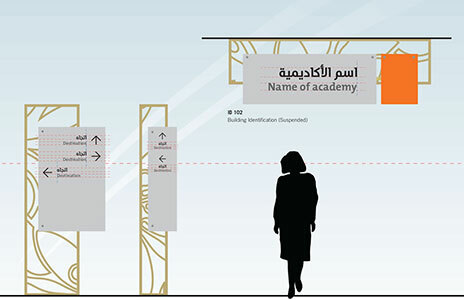 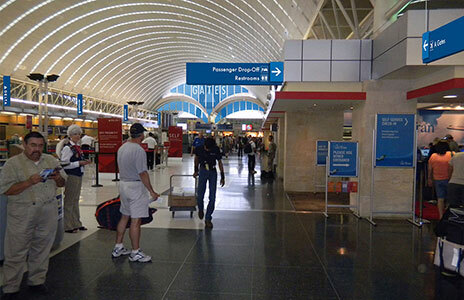 The Wayfinding Master plan established wayfinding guidelines addressing all aspects of wayfinding requirements for a large and complex international airport. 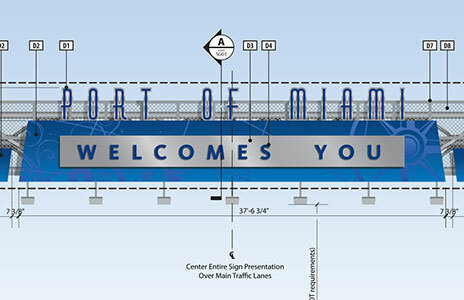 The plan addressed multi-modal circulation requirements as well as vertical and horizontal circulation demands. 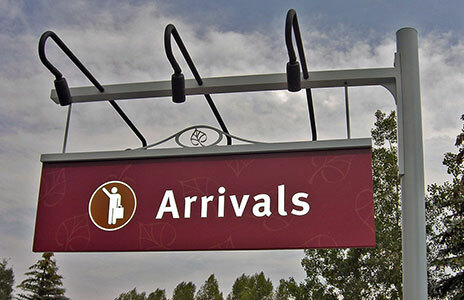 Included were documentation for sign type function and hierarchy, nomenclature, message hierarchy, symbols, graphics, other language requirements, decision point, frequency, rhythm and more. 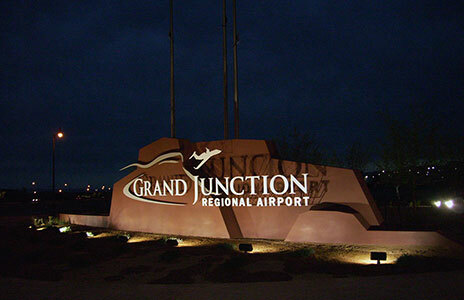 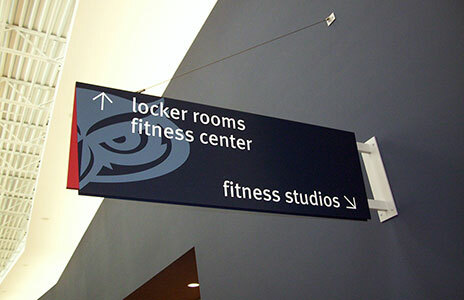 An all-inclusive sign system implementation plan was developed to ensure that the new signage systems would be implemented properly and on budget during the complicated multi-phase capital improvements program. 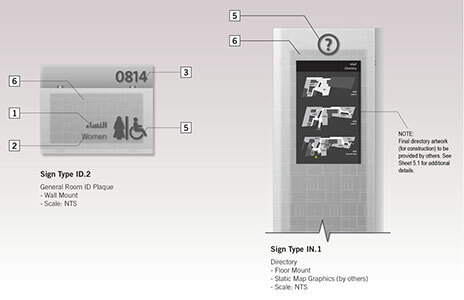 The Implementation Report included a signage inventory database, program schedule, Order of Magnitude program cost estimate, and an extensive set of sign program implementation phasing diagrams. 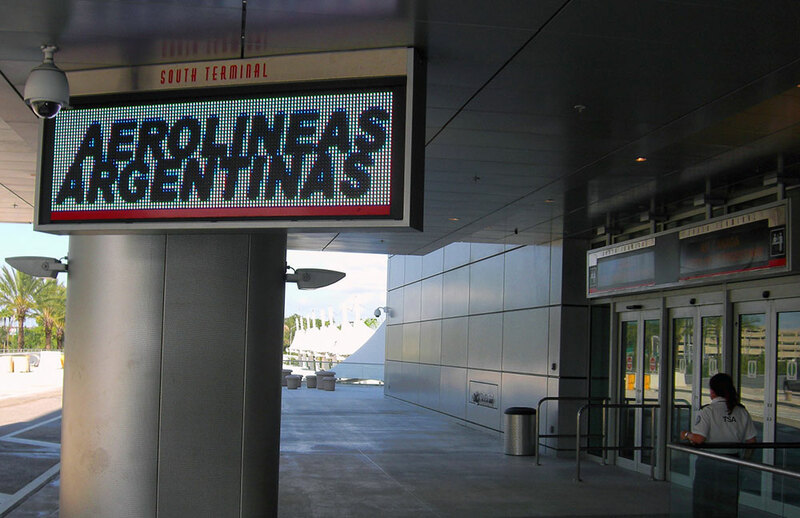 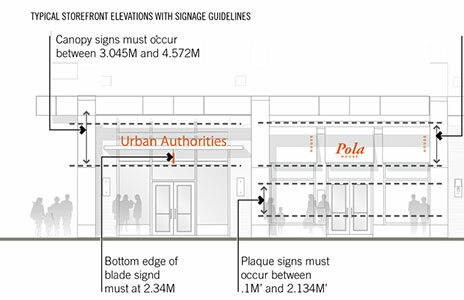 A multi-volume set of Signage Standards and Guidelines were created for a comprehensive family of signs to address roadways, curb-sides, parking garages, terminals, concourses, VIDS, Master Clocks and more. 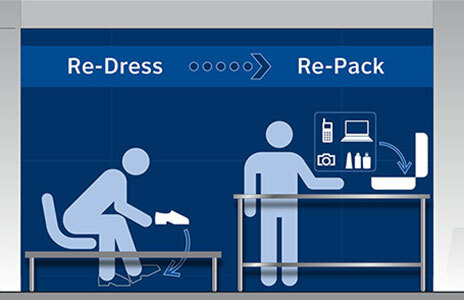 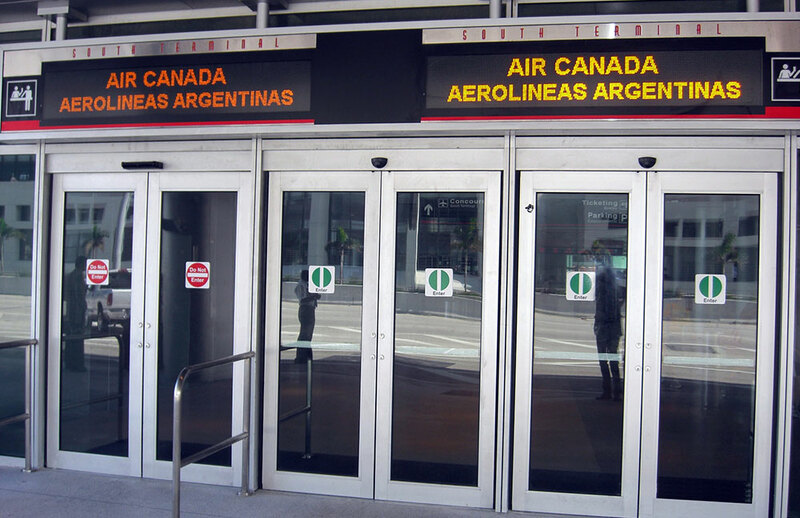 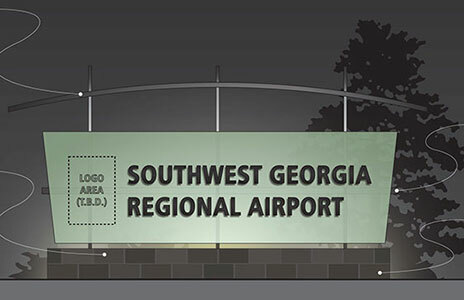 Detailed illustrative and narrative documentation was summarily provided, addressing any and all signage requirements at the airport. 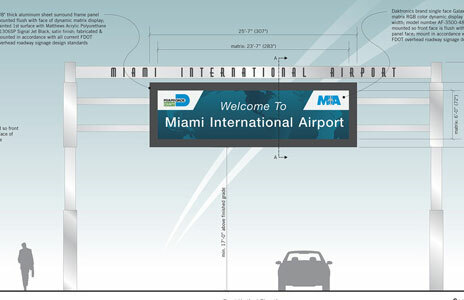 As a result of our excellent relationship with MIA, Joseph Labozan and Carter & Burgess were engaged to design the signage for the MIA Intermodal/Rental Car Facility. 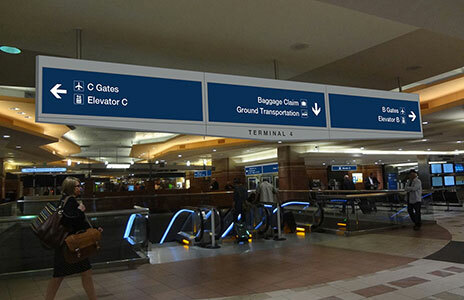 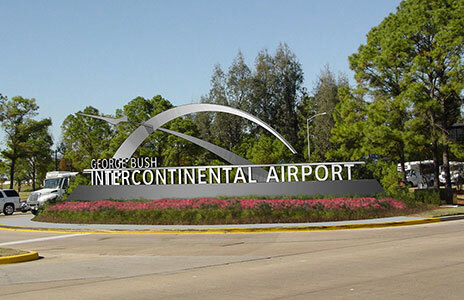 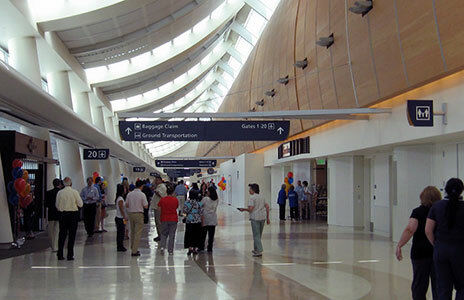 Managed and funded by the Florida Department of Transportation, the wayfinding and signage was designed to complement the airport signage system, while allowing for nuances unique to the Rental Car facility.